Virgin Media has announced it will be allowing its customers to make free calls to mobiles. Although only available from Virgin Phone lines to Virgin Mobile customers, this will be important to a lot of people who see landline to mobile calling as prohibitively expensive. The new service will go live from 1 April this year, with Virgin Media claiming that £1.6 billion is paid in charges from landline to mobile. Virgin Media claims that nearly 500,000 customers subscribing to its quadplay (broadband, phone line, TV and mobile services) will be able to take advantage of the offer, with more than 4 million home phone customers also able to make free calls to anyone with a Virgin Mobile phone. Graeme Oxby, Executive Director of Mobile and Telephony at Virgin Media said: "At a time when other providers seem keen on giving their customers less from their phone service, we are extremely proud to be leading the way in this field, being the first to offer free home phone to mobile calls. 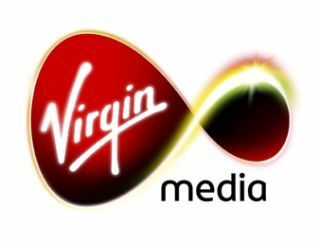 "Our successful quadplay strategy has demonstrated customers are looking for exceptional value by bundling more services together, and this move to include free calls to mobiles with our home phone service underlines our commitment to ensure Virgin Media customers get the best deals possible."